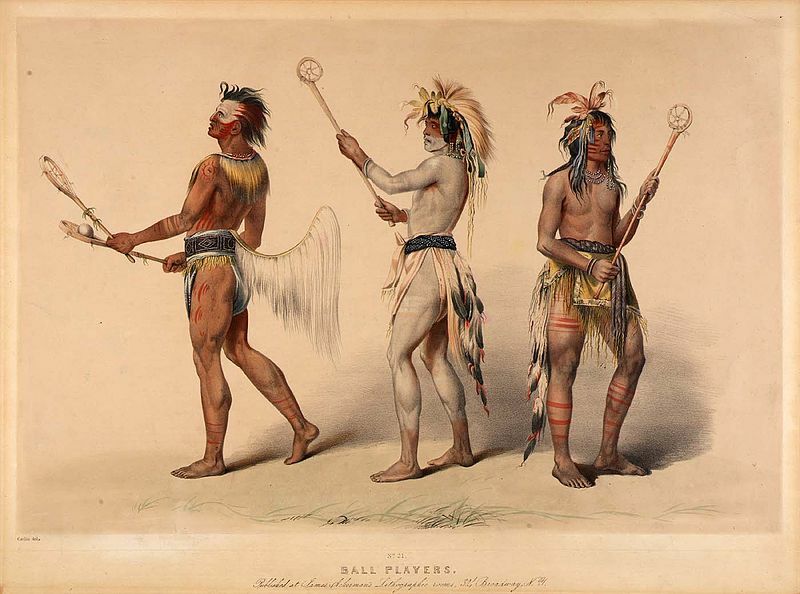 There are many brands of lacrosse mesh that are worth taking a look at in today’s market. I did some research to come up with the following list of the best 7 lacrosse mesh brands that I think are worth the money. Let’s get to the reviews then. 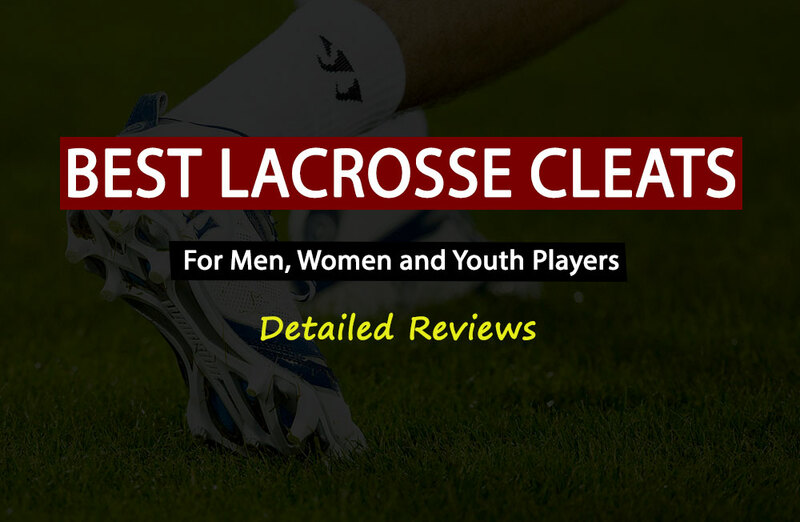 The main advantage of this semi-soft lacrosse mesh is that it requires no break-in time so players can play with it immediately and it is also very easy to string. For a secure hold and ball security, this mesh comes coated in wax which gives the mesh a nice sticky feel. This way, the LTH fibers are fully weatherproof offering consistent play and ball control every time regardless of whether the net is being used in wet or dry conditions. Weatherproofed meshes offer consistent performance in any weather condition because the mesh fibers do not respond to extreme heat, extreme cold, rain or snow. The performance consistency is further enhanced by the HyperWeave technology that gives a super tight-knit pattern with perfectly shaped diamonds which allow for a much greater feel of the ball as well as better control. This semi-soft mesh is extremely lightweight but still durable at the same time. This way, players get to experience increased feel and faster shots, without having to worry about the strength of the mesh. Ideally, this is just the net to go for if players want something that is very responsive because the soft pocket moves with the ball as they player catches, cradles, passes, and shoots. For treatment, this mesh is dipped in a mixture of beeswax and other materials, and the result is an impressively waterproof net where water beads right off the mesh. When a net is unable to absorb water, its fibers are not compromised, and so this East Coast Mesh will not stretch with time. Its shape holds up rather well even with prolonged use. This soft mesh also needs almost no break-in time so players can enjoy a good game immediately after stringing the mesh. Another pleasant feature is how this mesh is firm but not stiff, so it gives a great hold and absorbs impact very well thus reducing the chances of rebounds. Additionally, this firm mesh gives pinpoint throw accuracy making it great for goalies of all levels. 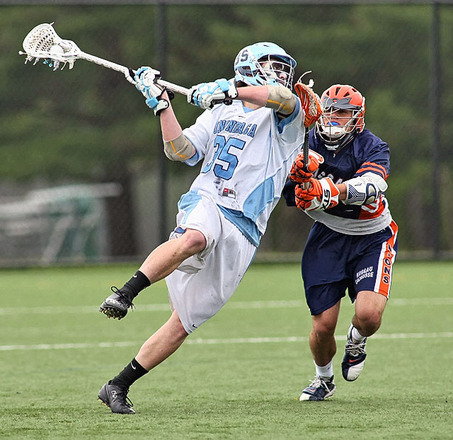 The stickiness of the mesh allows it to carry the ball well and with this superior ball control, players can feel it all the way down the lacrosse stick. Combine this with the waterproof quality which offers consistent performance every single time, and you have yourself a high quality mesh that offers superior performance and is very durable while still coming at a very pocket-friendly price point. Also, the plain color makes this mesh perfect for high school and NCAA play. This lacrosse mesh is made from Tetoron and this way, the mesh can be very flexible in giving the impressive feel and ball control. The flexibility of this Youper mesh allows it to break in very fast but besides being flexible, it also has a great resistance that allows it to offer consistency. Resilient meshes can competently stand up to weather changes, and the mesh also retains its shape pretty well even with hard impacts, stretches, and overuse. This performance mesh is flexible, lightweight and durable and this makes it ideal for players playing any position on the field, and having any style of play. Meshes which break in fast are convenient in that they can be used immediately after stringing and they are very easy to string because they stretch easily. This Youper lacrosse mesh stretches up to 24.5cm in width and up to 43.5cm in length when stringing. This mesh is available in two plain colors: black and white, and although plain colors might seem a bit boring, they are actually perfect if players intend to use the net during high school and any other NCAA regulated games. One impressive feature about the hero 2.0 lacrosse mesh is that it comes with ZoneTech technology whereby the center channel of the mesh is made of a different material from the sides of the mesh. The center channel uses LTH fibers that have a great responsive feel and flexibility, but the sides use Innegra fibers that are extremely lightweight but more rigid and with less elasticity. The rigid outer fibers funnel the ball into the center channel, and this results in increased accuracy, better playing consistency, and increased control during the game. When the ball is funneled towards the center channel, it does not roll around the pocket as much, and so the player has optimum control. Besides ball control, this feature also reduces the likelihood of the net bagging out with prolonged use over time. Another advantage is that both types of fibers are designed to be completely weatherproof, so players do not have to worry about the net expanding or contracting when exposed to extreme weather conditions. 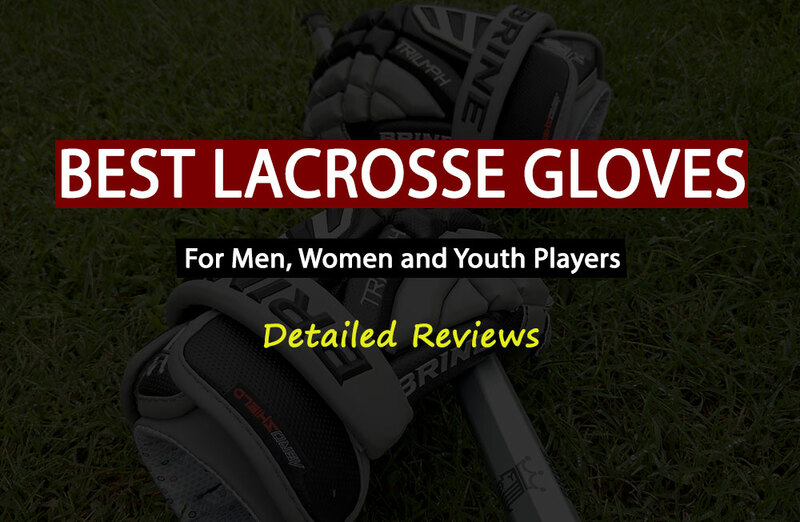 Besides the lacrosse mesh and the stringing kit, this package also comes with a Performall sports Lanyard that measures approximately 32” in circumference and so it can be worn around the neck. When it comes to Lacrosse meshes, StringKing is a brand that’s all about quality, and the String King type 3x does not fall short of your expectations. To begin with, the yarns on this mesh have been twisted using the Twistex technology whereby yarns are given added twists before they are knit, this design results in a more compact construction that has better shot accuracy. Twistex technology also results in yarns that have better elasticity and texture, which gives the mesh just the right amount of stretch without the net bagging put after several uses. Besides the perfect stretch, the yarns also have enhanced ball control as well as a very responsive feel which is particularly ideal for all types of players. This semi-hard lacrosse mesh is very thin and very lightweight but it is also very durable, and the Twistex technology allows the pocket to have a rigid backbone. This way, the pocket allows for ultimate playing consistency and aggressive speed. Basically, the StringKing Type 3x Semi-hard Lacrosse Mesh is perfect for players who are looking for a more focused and rigid pocket that’s resistant to rain and one that also has a much longer lifespan. Being soft, this mesh also has the added advantage of not needing any break-in time which is one thing that makes this Throne of String Lacrosse mesh a great product right out of the box. To begin with, the mesh has a very lightweight construction which results in a great responsive feel, so players have a better feel of where the ball is in the pocket. 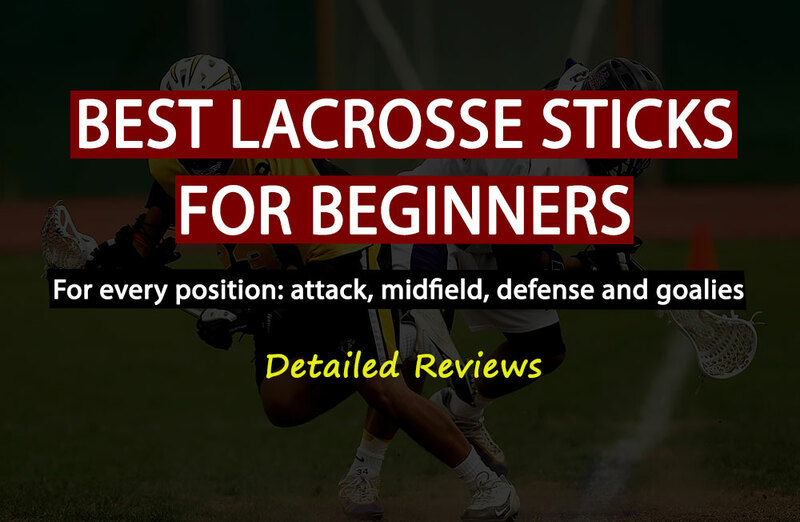 With a responsive feel, players can also play much faster and with better shot accuracy because they get to have enhanced ball control which is vital for any lacrosse game. The fibers of this mesh can flex to give great hold, but at the same time, it is pretty sturdy owing to the Cross Weave technology used to sew the mesh. This way the mesh gets to be flexible but with superior sturdiness for rip resistance even with prolonged use. The hex diamond structure of the fiber mesh allows it to hug the ball much better for ultimate feel and control. This mesh is designed to withstand extreme climatic conditions making it perfect for players living in areas prone to drastic weather conditions. Another bonus is that unlike other wax coated lacrosse meshes, the wax on this Throne of String fiber mesh does not flake off while stringing. Similar to the Type 3x, the StringKing Type 3s also features String King’s Twistex technology which gives the mesh better overall performance. For starters, the twisted yarns result in a mesh that has a more compact construction, and this gives it a rigid backbone for ultimate consistency while playing. Consistency is a huge part of great performance while on the field, and so it is a desirable quality in any sporting gear. The twisted yarns also give this Type 3s lacrosse mesh amazing elasticity and texture, so the mesh stretches just right and gives the player a pleasantly responsive feel while playing. Another thing to note is that this lacrosse mesh is very thin and lightweight compared to the StringKing Type 2 lacrosse mesh and this gives the Type 3s much more speed without the player compromising on ball accuracy. At the same time, this mesh retains its shape really well and can competently withstand frequent usage. With a hardness level of 2 out of 10, this lacrosse mesh is ideal for players looking for a shifting and softer pocket.